Moscow (CNN) The Trump administration may be negotiating an exit from Afghanistan, but Russia is stepping up its game there. 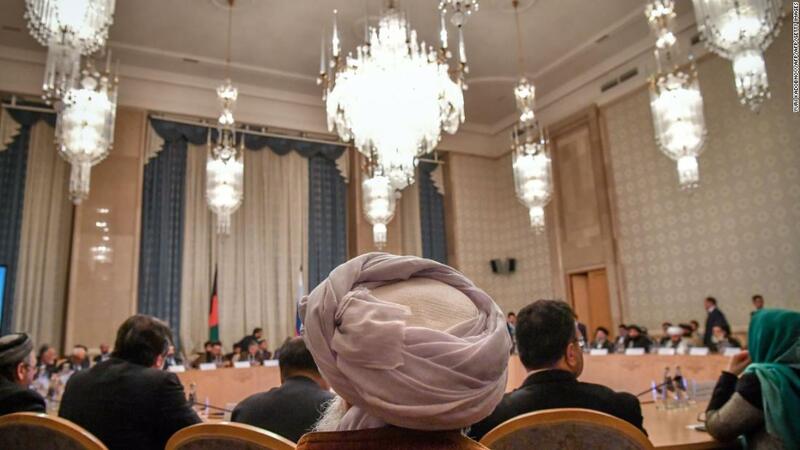 This was no mere talking shop; the meeting brought representatives of the Taliban together with some of Afghanistan’s main political players, including several of the country’s most powerful regional and ethnic leaders. The meeting, ostensibly organized by members of the Afghan diaspora in Russia, also carried a quasi-official imprimatur. The President Hotel — formerly known as the October — belongs to the presidential administration, and Ghulam Mohammad Jalal, one of the organizers of the conference, said the Russian Foreign Ministry had provided “technical support” to the event. Then there was the guest list, topped by Hamid Karzai, who served as Afghanistan’s president from late 2001 until 2014 and still has enormous political stature. It was striking to see him sitting at the table in Moscow with representatives of the Taliban. 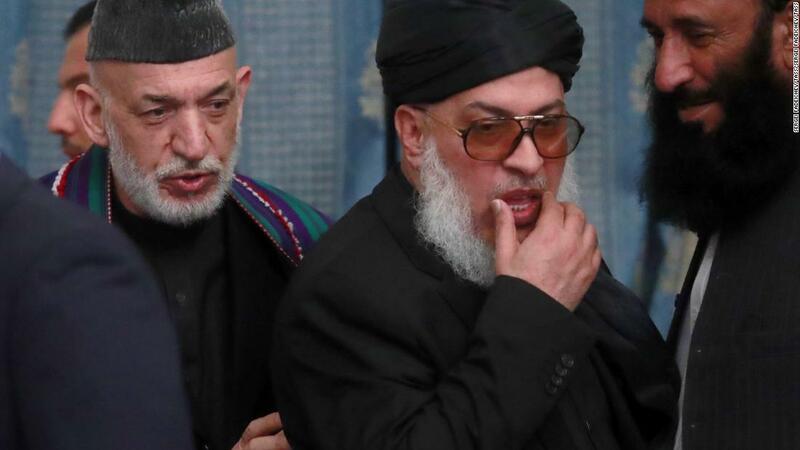 Karzai, who was escorted into Afghanistan by a US special operations team during the campaign to topple the Taliban in the aftermath of the 9/11 attacks, had long reached out to what he called “Taliban brothers” in efforts to coax them toward peace negotiations. But he was also infuriated by a US-supported effort to create a Taliban office in the Qatari capital of Doha as a platform for peace talks. After the Taliban raised their flag over the office and gave it the trappings of an embassy, Karzai accused Washington of not playing straight, and suspended talks with the US on a bilateral security pact. Now history is rhyming, if not repeating. Late last month, US Special Representative for Afghanistan Zalmay Khalilzad said that the US and the Taliban had agreed in principle on a framework in Doha that could eventually bring Afghanistan’s long-running war to an end. The details remain to be fleshed out, but immediately after his meetings in Doha, Khalilzad flew to Kabul to brief Afghan President Ashraf Ghani. 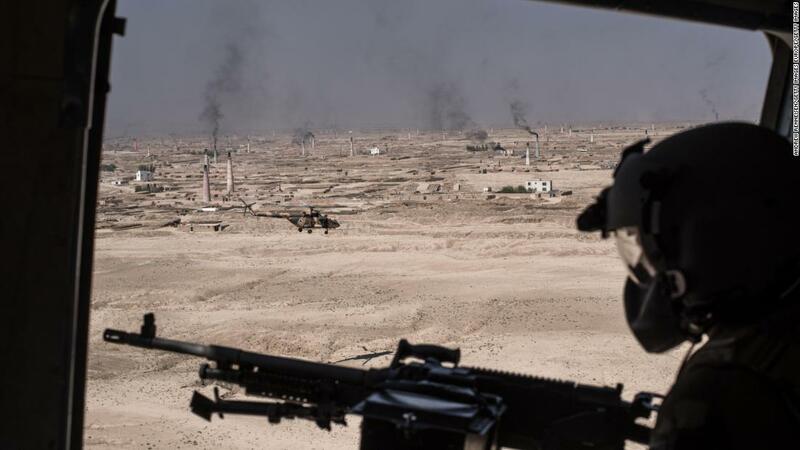 That move appeared timed to address concerns that the US government might sidestep the Afghan government in efforts to facilitate a peace process with the Taliban. The US maintains that any political settlement to the conflict must include not only the Taliban and the Afghan government, but other Afghan stakeholders. And many of those stakeholders were in the room at the conference in Moscow on Tuesday, signalling Russia’s interest in shaping outcomes there as well. Karzai entered the lobby of the hotel in the company of Mohammad Mohaqiq, an ethnic Hazara leader and head of the Wahdat party. Seated next to Karzai at the conference table was Yunus Qanuni, an ethnic Tajik and former parliament speaker from the Panjshir Valley. Also in the room was Atta Mohammad Noor, an important northern power broker and former mujahideen commander. The presence of Noor and other prominent members of the anti-Soviet jihad signals a remarkable turn of historical events. During the 1980s, Noor and other mujahideen commanders fought a bitter war against the Soviets and the Moscow-backed Afghan government. Another figure attending the conference was Ismail Khan, a former mujahideen commander and former governor who once led a bloody uprising against the communist government and its Soviet advisors. The presence of Taliban representatives in Moscow is also striking. The militant group has been previously designated as a terrorist organization by the Russian government, but members of the Taliban’s Doha office were invited to take part in another unprecedented event at the same venue in Moscow in November: a meeting alongside members of Afghanistan’s High Peace Council — a body which negotiates with the Taliban — in a forum hosted by the Russian Foreign Ministry. Nearly 40 years after the Soviet invasion of Afghanistan, Moscow appears intent on reaching out to nearly all the warring parties in the country’s civil war. Even women’s rights, a crucial issue that is overlooked in peace discussions, was on the agenda Tuesday. Fawzia Koofi, a women’s rights activist and lawmaker, was one of two women at the table, although well outnumbered by men. Koofi told CNN she was concerned that women’s rights not be buried amid the discussions about a larger political settlement. Can Moscow’s peace efforts complement Washington’s? Or are the Russians intent on playing spoiler and pushing ahead with a peace initiative that favors their terms, much as they forwarded the so-called Astana Process to encourage a negotiated end to the war in Syria? That’s still difficult to say. But Noor suggested that the conference in Moscow showed that it was the regional players, not necessarily the Afghan central government, that still have clout.